A vicious high school student is dead. A gang hit? An act of sudden rage? Or did a once-idealistic teacher finally snap? 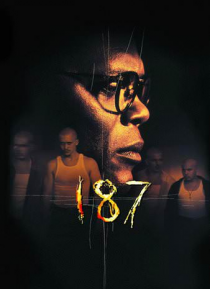 The issues and the tension hit home when Samuel L. Jackson stars in a gritty urban-school thriller.